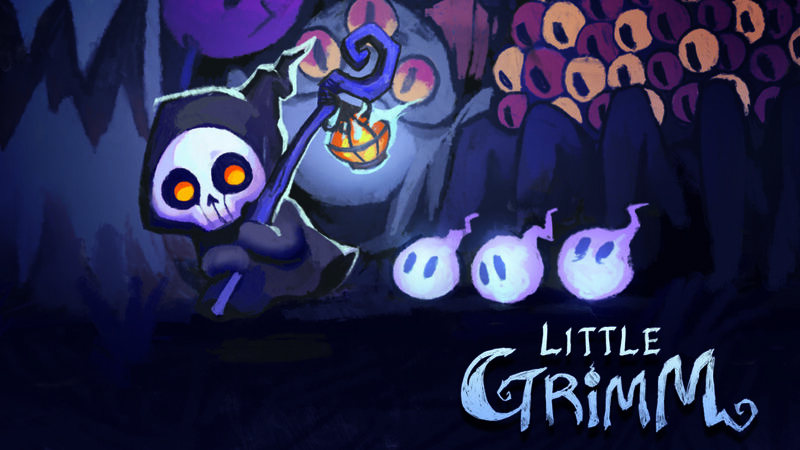 Little Grimm is a snake-inspired game which has the player collecting a variety of souls to open the portal in each stage and to get the highest score. 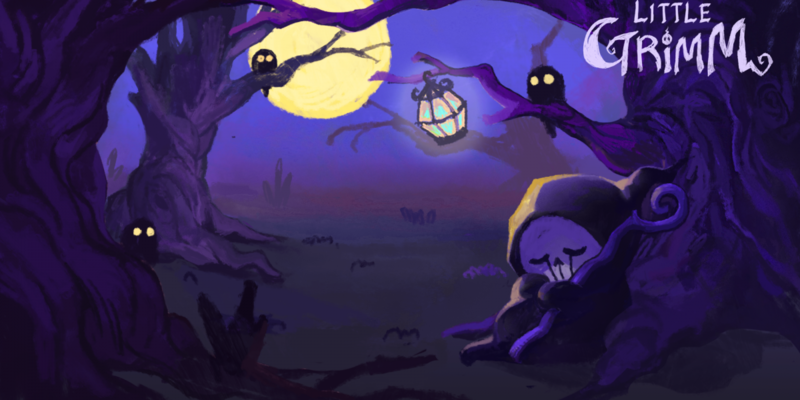 It features procedurally-generated levels, a variety of souls/enemies, and social media sharing to show off your score. 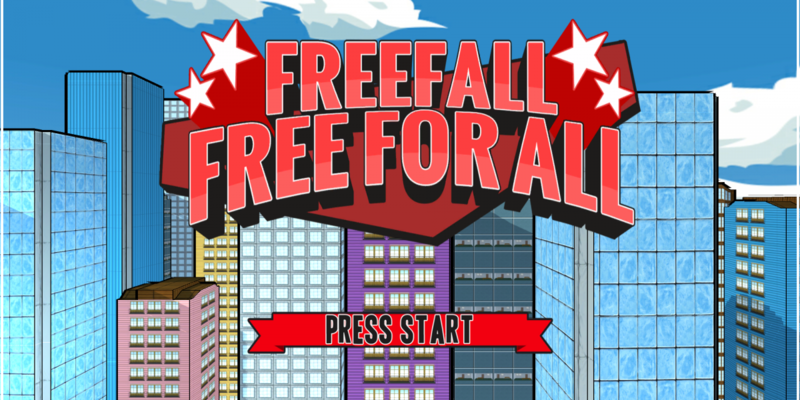 FreeFall: Free For All is a competitive party game for PC. Up to four players must punch and push each other while skydiving, avoiding falling debris, and as a last resort; aiming for the ring at the bottom. There are two game modes: king of the ring (timed) and last man standing(infinite). 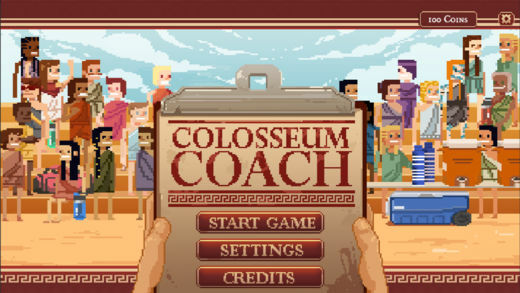 Colosseum Coach is a Role Playing Game with randomized characters, multiple enemies, and many arenas to go through. Characters can be upgraded or replaced with others if weak/dead. 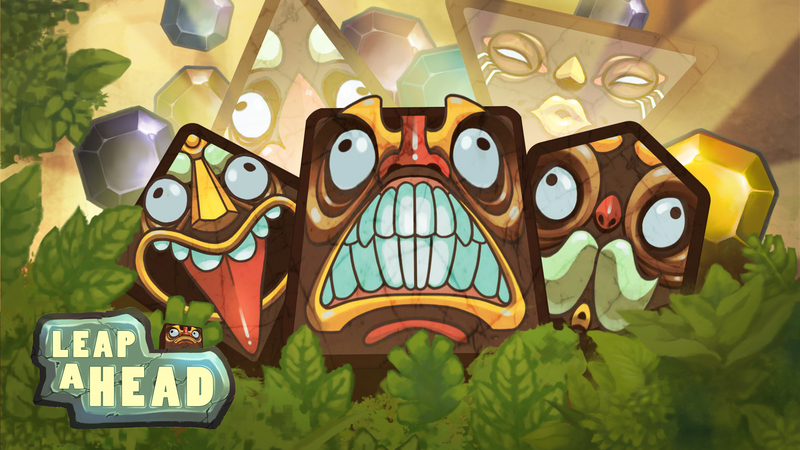 Each arena has its own special enemies which get harder the farther the player goes in the game. 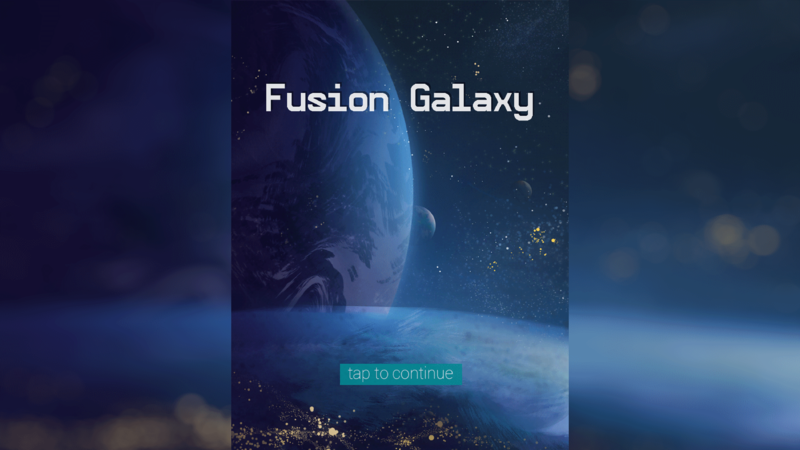 Fusion Galaxy is a crafting-sorting game. There are two game modes. Gathering, where elements are falling down and must be placed in the correct spot to obtain them. Then there is crafting, which is where the player can combine collected elements to form new ones. The goal is to find every element in each class.